Hello patriots and enemies! I just wanted to give you the latest update on the my Islam truth-telling tour. Tonight I will be appearing on the Gadi Adelman show which starts at 8PM EST. Unlike the MSM we will be speaking the absolute truth on Islam. Discussing why it will not reform, and how non-violent Muslims are helping facilitate the Islamic takeover of the West. This is a show you will not want to miss! This Thursday Gadi and Dee welcome Christopher Logan from ‘Logan’s Warning’ as their guest! Chris will discuss and use the Koran to explain why Islam will not reform. He will also use the Koran to show two forms of non-violent jihad. Showing that Islam is a two-tier threat. The obvious violent threat, and the non-violent jihad that is taking place. Or what he likes to call insidious Islam. Gadi Adelman is a writer, educator, and lecturer on counter-terrorism and Islam. Using a twist on the screams of Jihadists, he’s named his show ‘America Akbar!’, America is Greater! Join us each Thursday night 8-10pm eastern and listen live as Gadi has high profile guests from the world of counter-jihadism. If it concerns National security or the spread of Islamism you’ll hear all about it on America Akbar! Past shows and much more can be found at Gadi’s site. 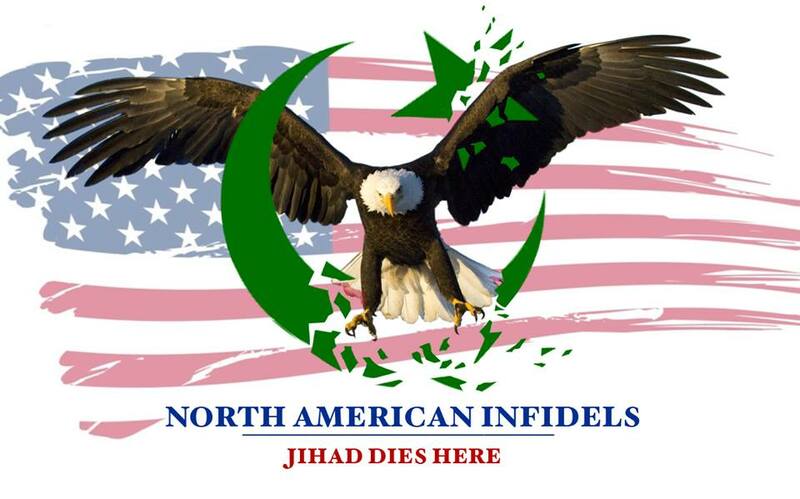 To listen to the show just click HERE, and to call the show and tell us how we are Islamophobes the number is…. (347) 857-1380. ← It’s on! Logan’s Warning & Tommy Robinson Join Forces on the Vito & Vito Show TONIGHT!